Anyone who has ever had to memorize a tough-to-spell English word (It’s fuchsia, right? Or is it fuschia? Fushia?) has noticed that the spelling of some words is wildly different from the way we pronounce them. To make matters worse, some words are spelled differently in American English and British English. If it makes you feel any better, the eccentricities of English spelling weren’t invented just to make life difficult for writers. Around Shakespeare’s time, when spelling was first becoming standardized, the spelling of most English words was mostly phonetic—or at least more phonetic than it is today. For example, English speakers did once pronounce the k at the beginning of words like knife and knee. But even though no one has pronounced knee as “kuh-nee” in centuries, we still hang on to the old spelling. Fortunately, there are a few rules of thumb that can help when you’re faced with a word you’re not sure how to spell. There are many exceptions to this rule—maybe it’s better to think of it as a guideline—but it can be helpful with words like the ones below. Would you like a piece of cake? Jerry will believe anything. They’re planting new grass on the football field . Darnell received an A on his spelling test. Jeremy spotted a spider on the ceiling . I never expected such deceit from you! Our neighbors live in a beige house. How much does the kitten weigh ? When you add a suffix that starts with E (such as -ed, -er, or -est) to a word that ends in Y, the Y usually changes to an I. This is the dustiest old house I’ve ever seen. The best bakers make the flakiest pie crusts. The soup needs the tiniest pinch of salt, and then it’s perfect. Seawater dries out your skin. The Y doesn’t change for the suffix -ing. The baby has been crying for almost an hour. The minute we brought in the new puppy, our mother began laying down sheets of newspaper. We should spend some time tidying before the guests arrive. 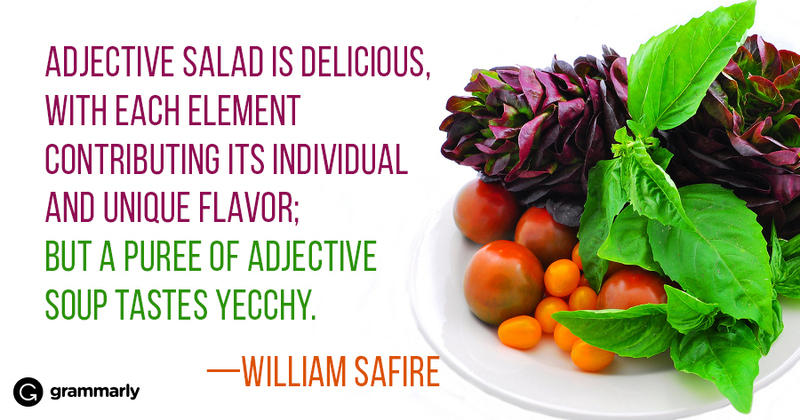 If the word in question has two consonants before the Y, change the Y to I before adding the suffix ‑ly. Funnily enough, I said the same thing just yesterday. “Funny,” he said dryly . Typically, an E after a consonant at the end of a word is silent, but it does affect the way you pronounce the vowel that comes before the consonant. The E makes the vowel sound of the word (or syllable) long (like the I sound in kite) instead of short (like the I sound in kitten). It’s important to get the silent E right, because its presence or absence can change the meaning of a word. The monkey bit me. Keep your fingers out of the cage: the monkeys bite . 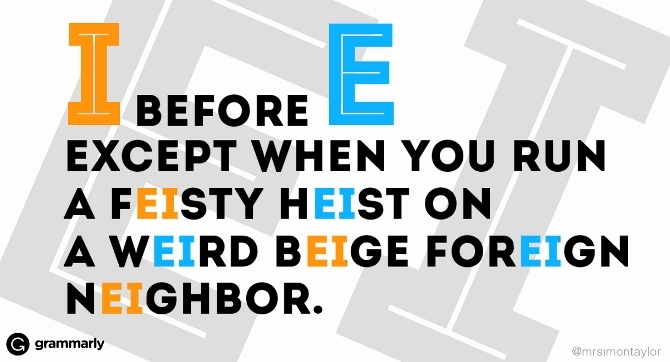 By adding the E to the end of bit, the word is changed from past to present tense. Don’t cut yourself on the sharp knives. The kitten is really cute . In this case, the silent E creates a completely different word. When adding a suffix like -ed, -er or -est, the silent E is usually dropped from the end of the root word. The dog bared his teeth at the mail carrier. The baby’s eyes were the bluest I’d ever seen. I dropped the heavy bags to the floor. Someone called for you earlier. In this sentence, which is a fixed expression, blessed is pronounced as two syllables: bless-ed. The father blessed his son before the wedding. In this sentence, blessed is pronounced as one syllable: blest. Be particularly careful with words where a double consonant can change the pronunciation and the meaning of the word. Cacti are native to the desert . Would you like ice cream for dessert ? When do you add ‑s and when do you add ‑es to make a plural? It’s not quite as arbitrary as it may seem. The rule is this: if a word ends in ‑s, ‑sh, ‑ch, ‑x, or ‑z, you add ‑es. I only had to take one bus; you had to take two buses. I only get one wish; you get two wishes. I have a splotch on my shirt; you have two splotches. I’m carrying one box; you’re carrying two boxes. Would you like a spritz of perfume? Two spritzes, please. For all other endings, add ‑s. I have one cat; you have two cats. I have one cup; you have two cups. I have one shoe; you have two shoes. Where is my other shoe? I have one ski; you have two skis. How am I supposed to ski? I have one toque; you have two toques. Be careful of words that don’t change when they’re pluralized (e.g., fish, sheep, moose). If you’re unsure, check the dictionary. Be sure to also check out this list of commonly confused words to help you choose the right spelling of words with similar meanings and pronunciations. У нашей организации нужный портал про направление babyforyou.org.